With Easter coming up, our opening hours will vary from our usual times. Happy Easter from everyone at UK Postbox, here’s when we’ll be open over Easter. We’re expecting a very busy Tuesday after Easter, but we’ve made allowances in the mailroom to deal with the additional post. Whether you’re celebrating this holiday or not we wish you all a Happy Easter. 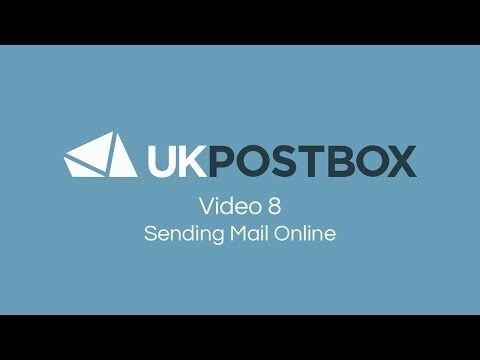 Need a UK based address?